This news really came as a shocker! It has been confirmed through sources that Sony is pondering into the possibility of making a Windows Phone as it wants itself to project as a multi-OS gadget manufacturer. I suppose this kind of decision came after Sony saw an uprising market of the Windows phones. Head of Sony Mobile (Europe), Pierre Perron said that his company never wanted to restrict itself in the Android domain. During the CES or rather before the CES kicked off, it was rumored that Sony was planning to make a comeback for a long time in the gadget market by joining hands with Microsoft. In 2012, Perron made a similar statement showing interest in Windows. Today the same happened. But the twist came later on as the CEO Kunimasa Suzuki cleared the air out by confirming that Sony has no ready plans to release a Windows phone in the near future. IS this a business strategy or what? Can’t be a communication gap i suppose! As the CES didn’t reveal the true story, we need to keep a track on the developments! 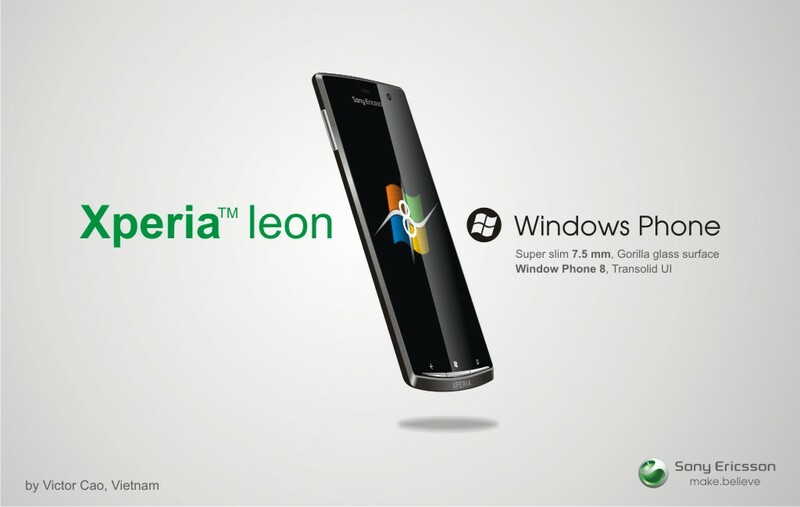 In the past, there has been a little bit of news regarding Sony launching Windows mobile. Back in 2008, Sony launched a Windows mobile named Xperia X1 which didn’t get released. Strikingly, it launched a sequel X2 which was also launched but never released. Since then Sony has always thought and concentrated on making Android smartphones only. The success that Sony has achieved over the years in the Android market wouldn’t let the company shift its line from Android to Windows easily. But Pierron believes that when it comes to meeting the consumer demand, Sony is ready to extend itself to any level. When asked about the expected release time of the new Windows phone, Pierron declined stating that the talks are still going on and nothing is sealed till date. Given the uprising popularity of Windows mobile OS, I think if Sony doesn’t decide their future fast – it would be tough for them to get into the Windows market as many more are there who are planning to get into the same market. First come, first serve it is! Wonderful update mate, I think the new windows phone of sony would surely get lot of people attention and nokia will loose.